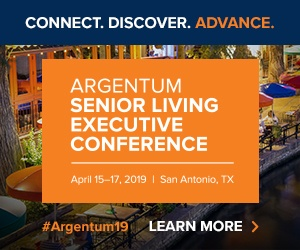 Senior housing operators, owners and developers have long spoken hopefully about the upcoming “Silver Tsunami,” or the rapid aging of the U.S. population based on the baby boom. What some in the industry fail to consider is that this “Silver Tsunami” is still 10 years away. 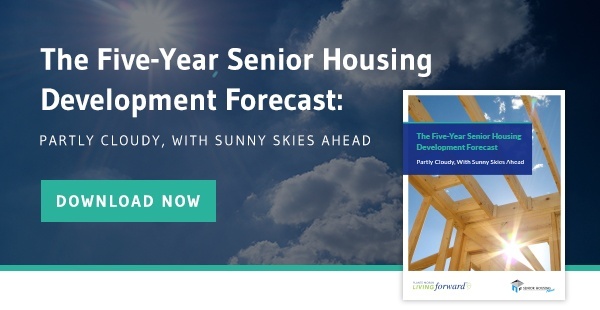 While the long-term outlook for senior housing is strong, the near term will be impacted by several critical factors that owners and operators need to consider as they approach operations and the upcoming development landscape.